PRICE REDUCTION! LOCATION LOCATION LOCATION! This freshly painted 2 bedroom / 2 bathroom condo is ready for immediate move-in! 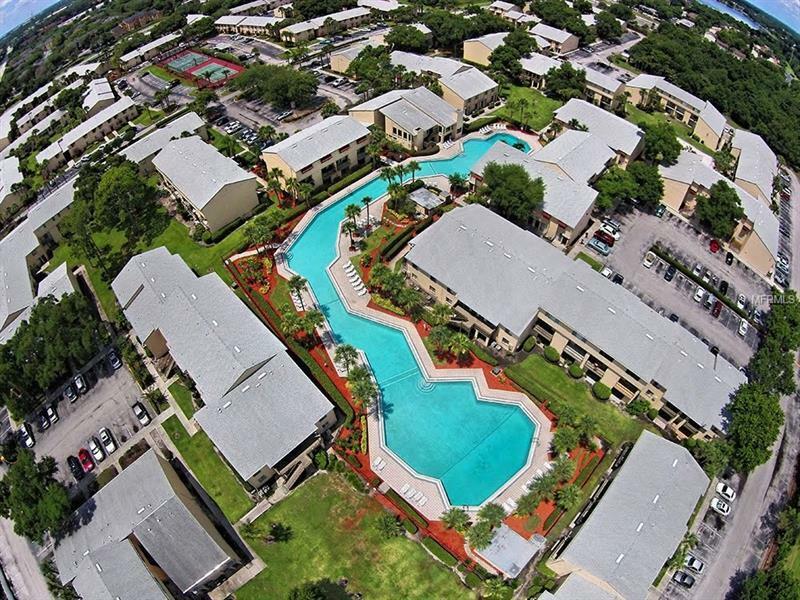 Conveniently located only 10 minutes from Orlando International Airport, LESS than 20 minutes to Downtown Orlando, and the commute to all of Orlando's greatest attractions are less than 30 minutes away! Copyright © 2019 Mid Florida MLS. All rights reserved. The data relating to real estate for sale on this web site comes in part from the Internet Data Exchange Program of Mid Florida MLS. Information provided is for consumer's personal, non-commercial use and may not be used for any purpose other than to identify prospective properties consumers may be interested in purchasing. 21 NEW HOMES INC participates in the MFRMLS Internet Data Exchange (IDX) program, allowing display of other MFRMLS broker's listings on this site. However may not include all listings currently available. Information is deemed reliable but not guaranteed. Information last updated at 2019-04-19 18:07:41.